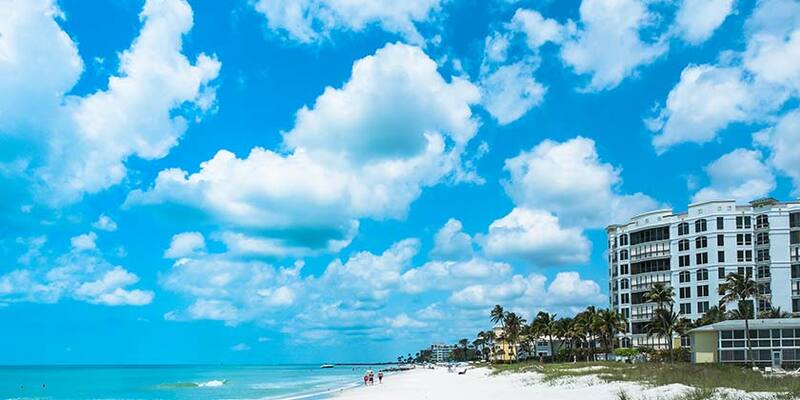 What makes Naples a popular Florida vacation destination is the renowned shopping and culture, combined with affordable value for families and beach-goers. For upscale shopping, visit the historic downtown area, where boutiques and art galleries abound. For a day of adventure, hike on one of the many scenic trails or golf at a championship course. Visit the zoo, take a boat ride, or just spend the day soaking up the sun on a sandy beach. No matter what you choose, in Naples you will find that life moves at a decidedly more relaxed pace.